Which semi-precious stones do you like? 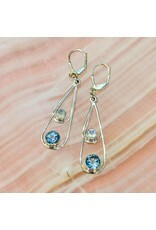 Blue topaz, moonstone, amethyst, peridot or turquoise? 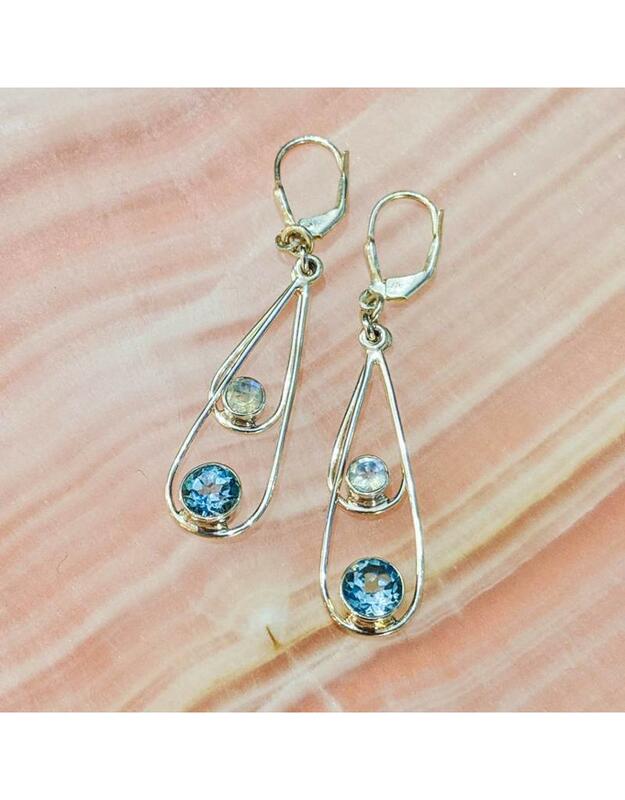 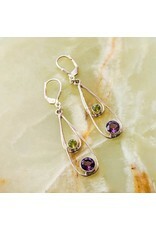 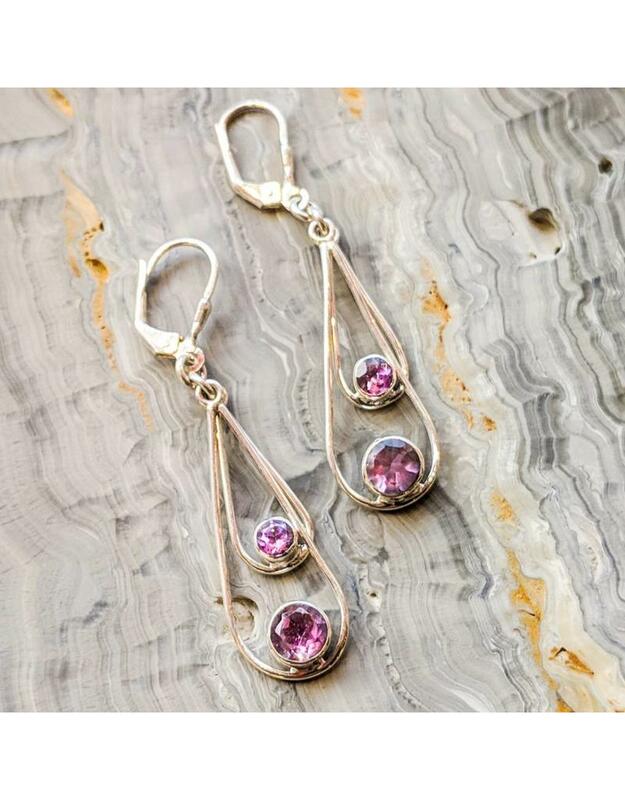 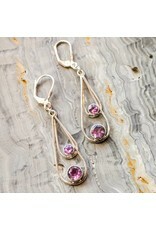 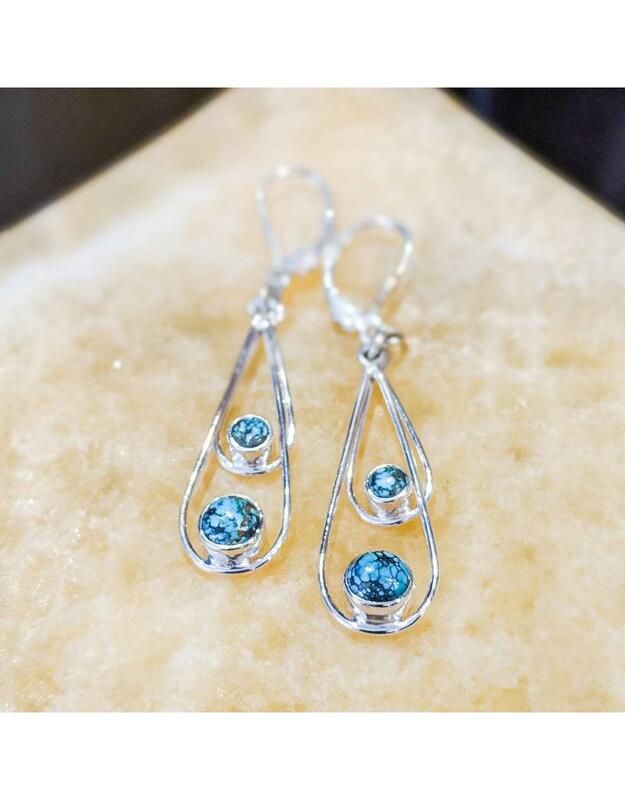 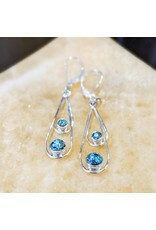 Choose your stone for these sterling silver earrings.